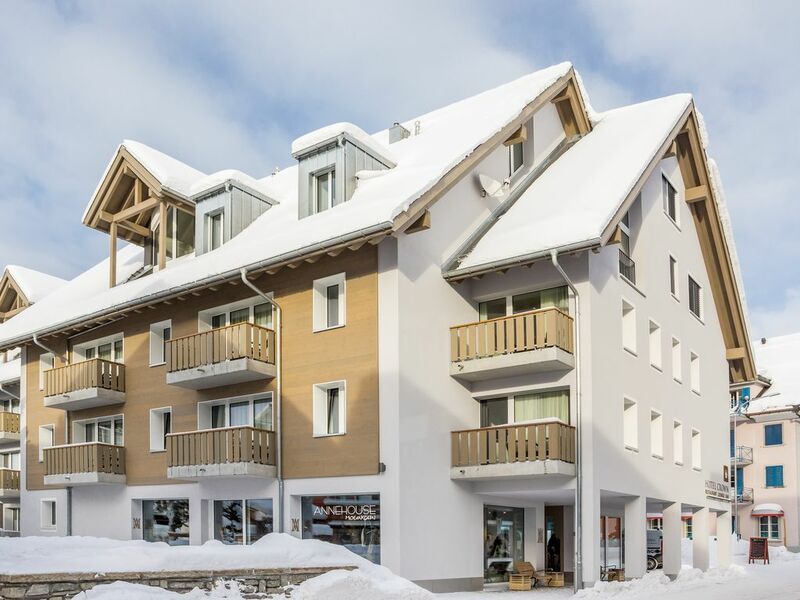 We appreciated an excellent appartment in the heart of Andermatt. In walking distance from the Gemsstock-Bahn and right at the bus stop for the Oberalppass ski area. The kitchen was equipped with highclass devices. Entertainment system also latest and greatest like. The ski resort itself was one of our best ever.